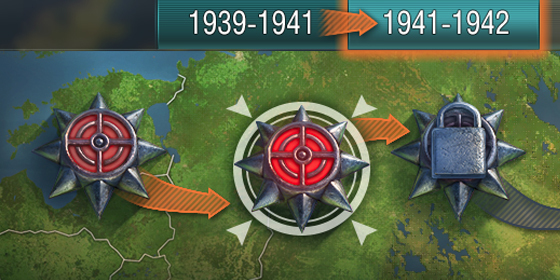 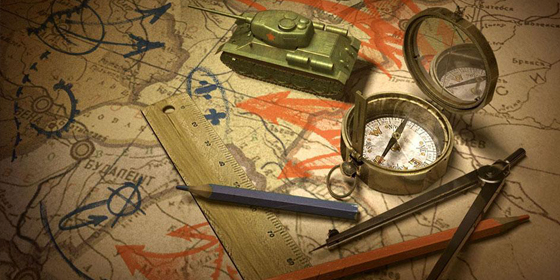 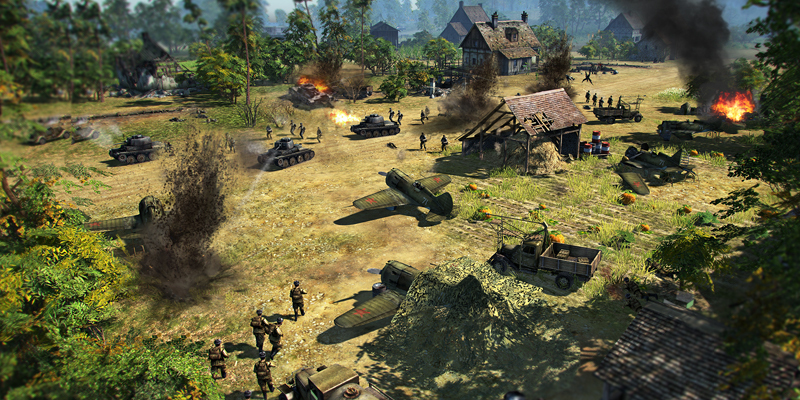 Work on the Soviet and Allied campaigns is currently in full swing. 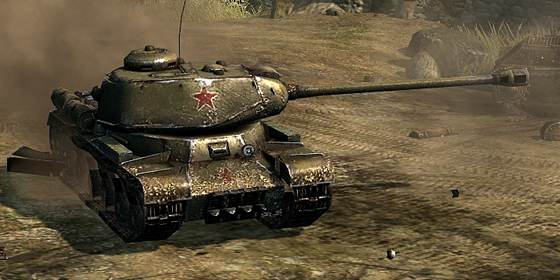 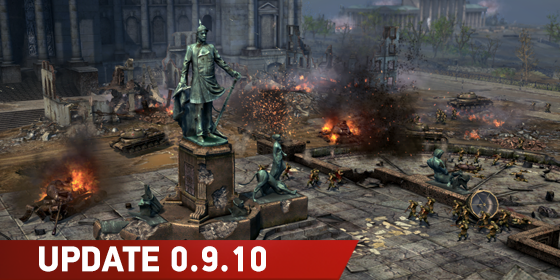 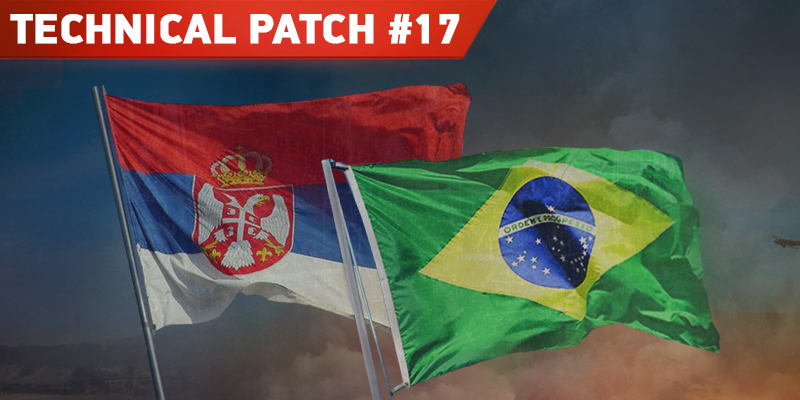 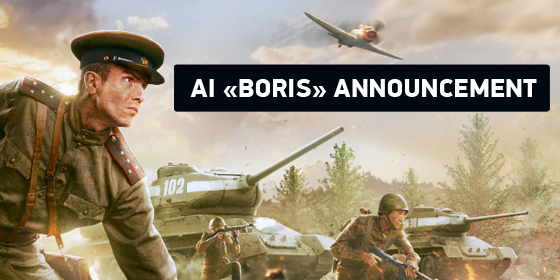 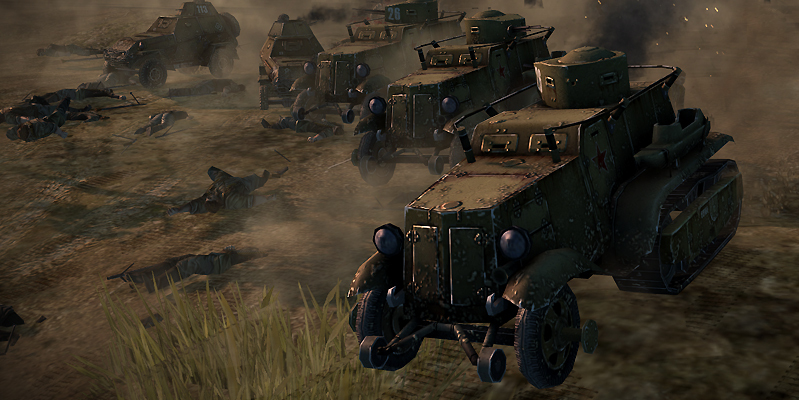 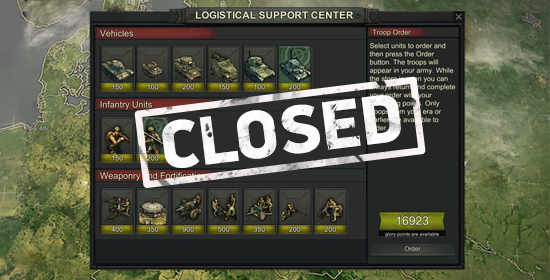 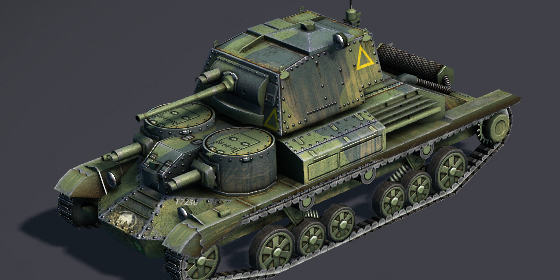 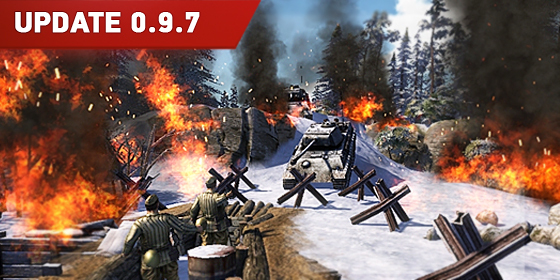 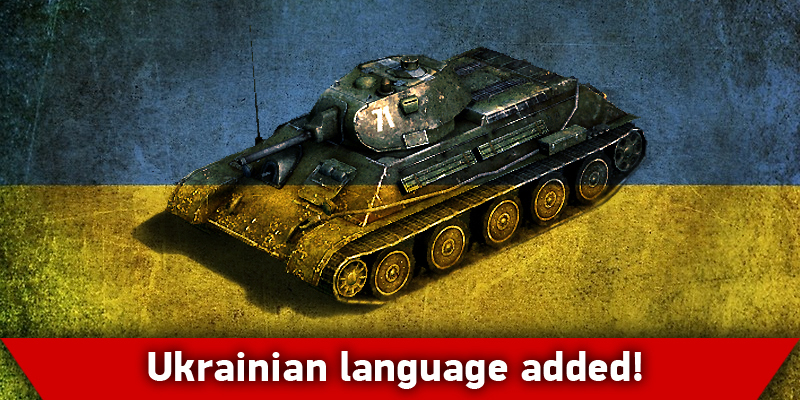 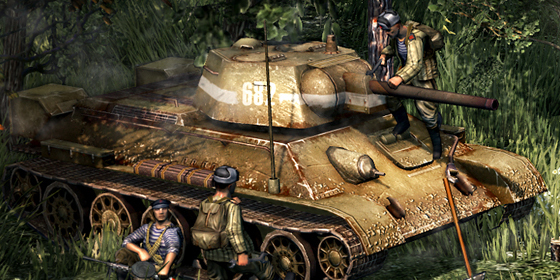 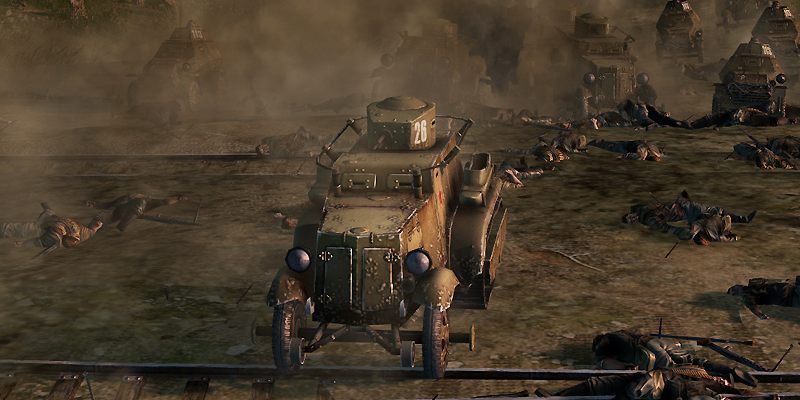 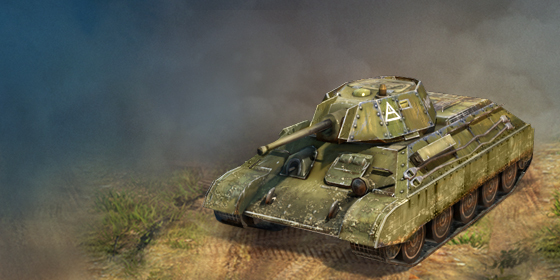 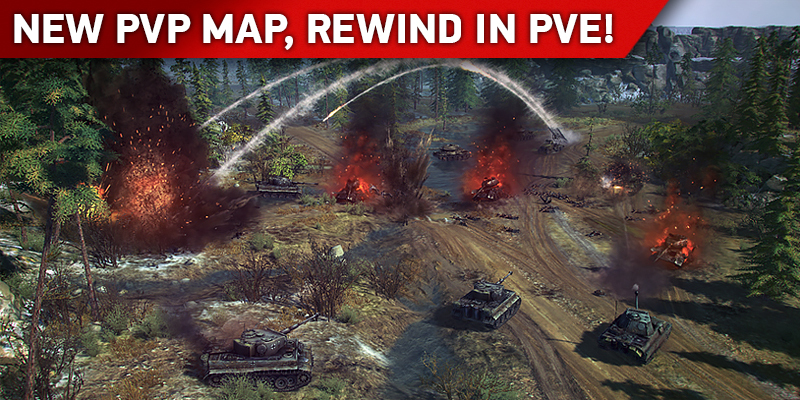 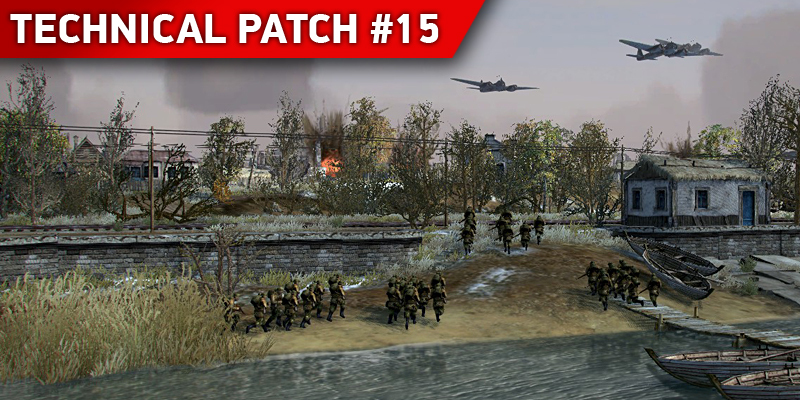 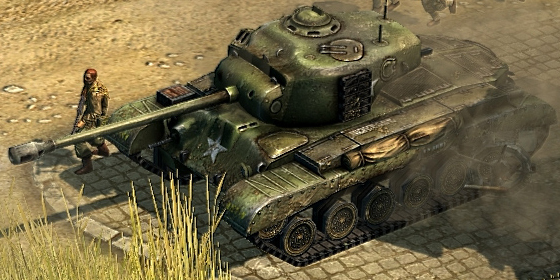 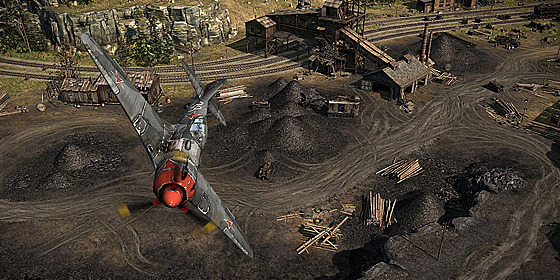 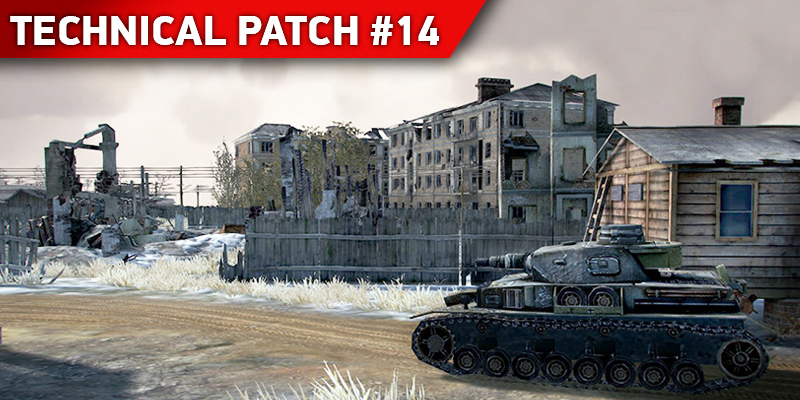 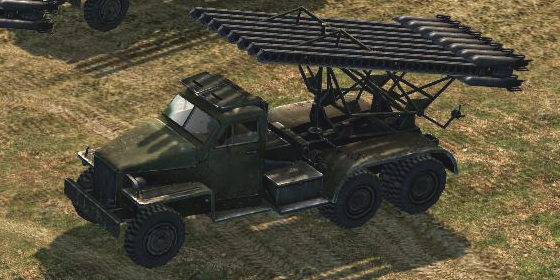 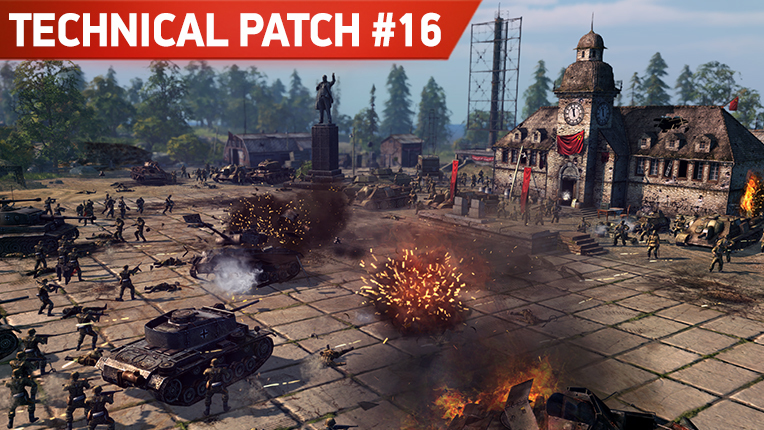 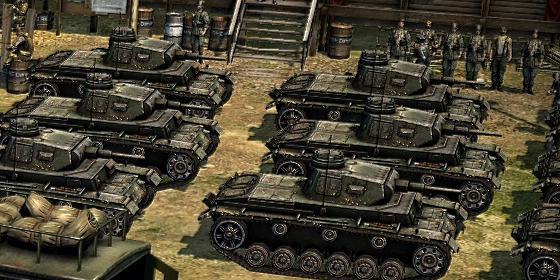 Patch 0.9.2 is already bringing you the first playable Soviet mission: The Luga Line. 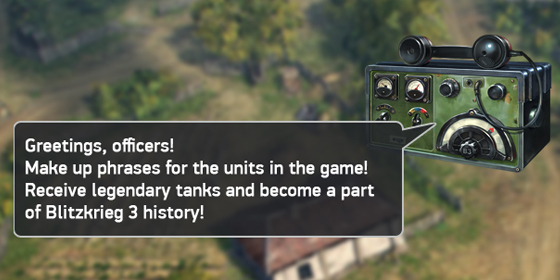 The rest of the campaign will follow very soon. 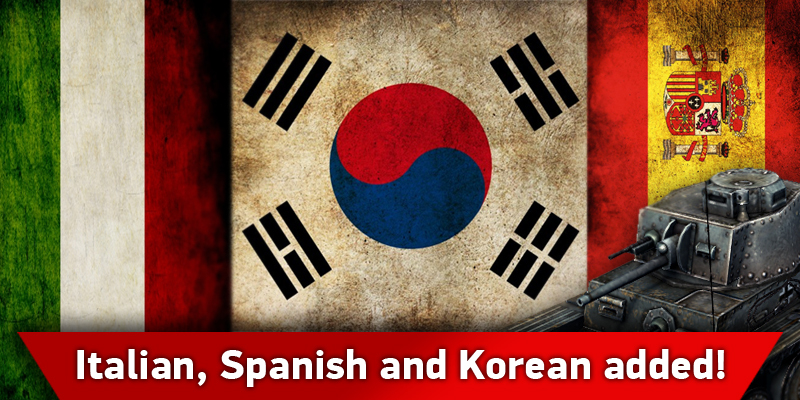 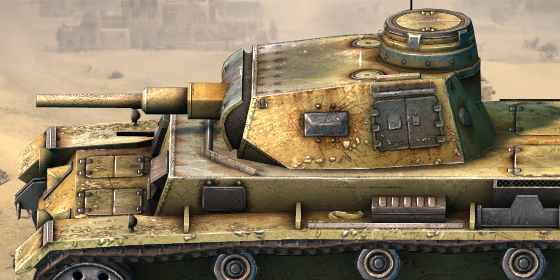 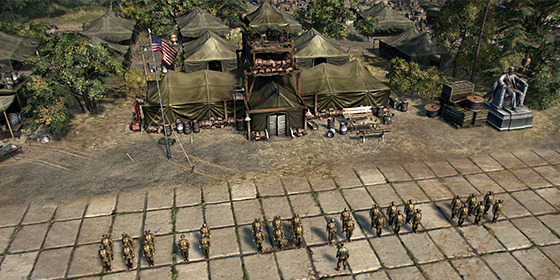 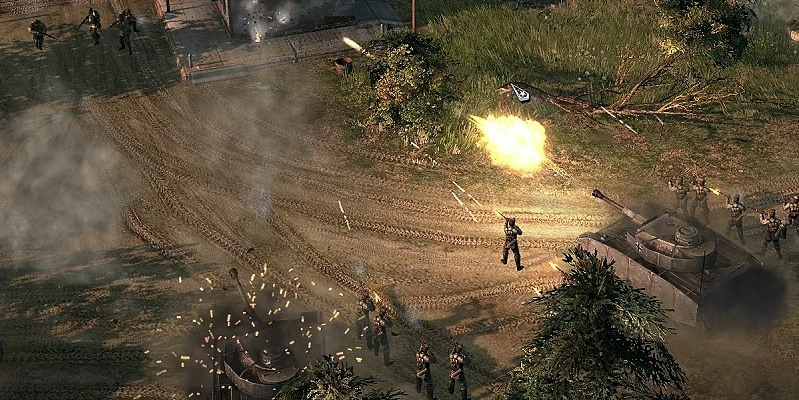 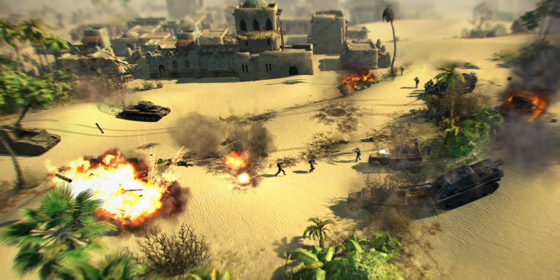 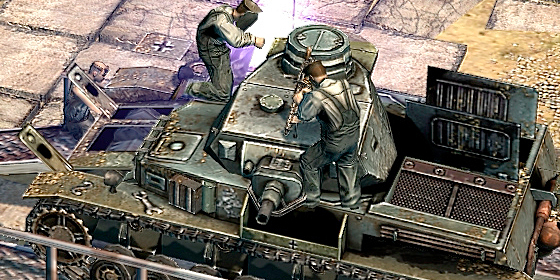 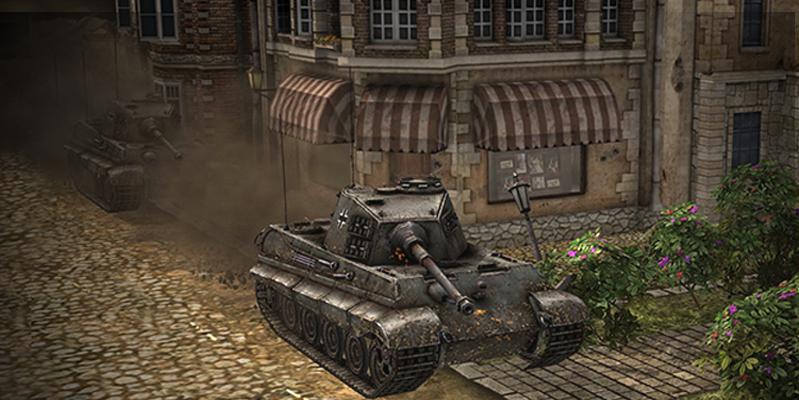 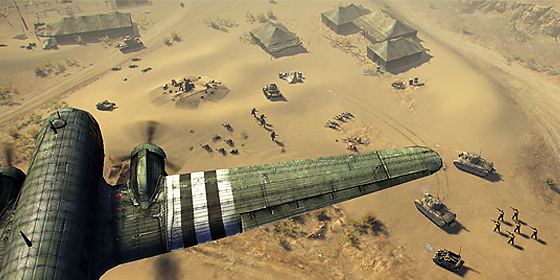 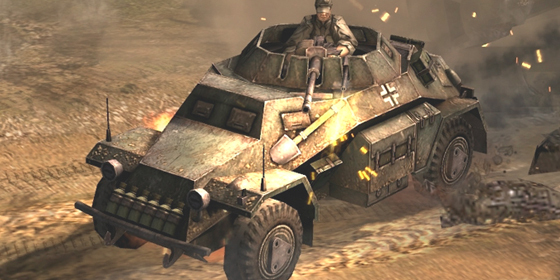 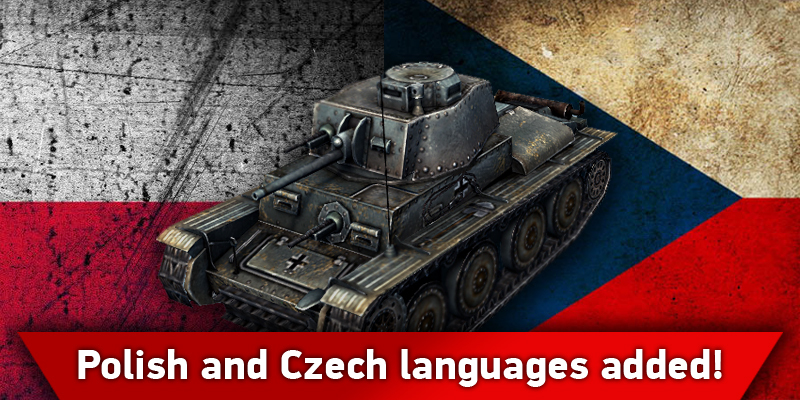 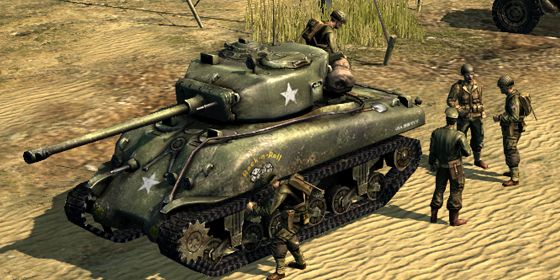 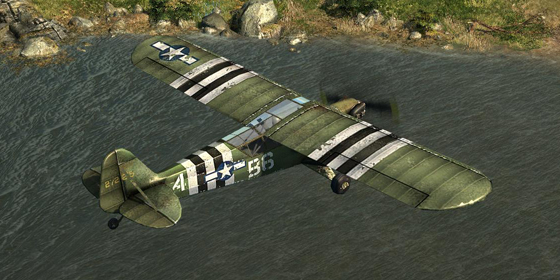 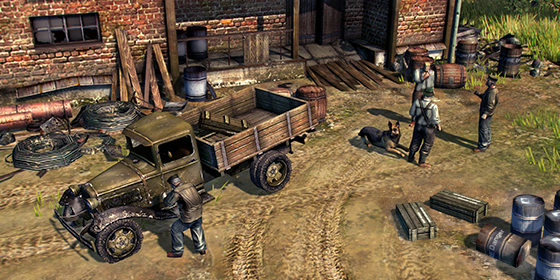 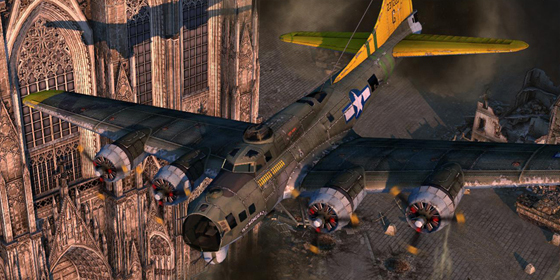 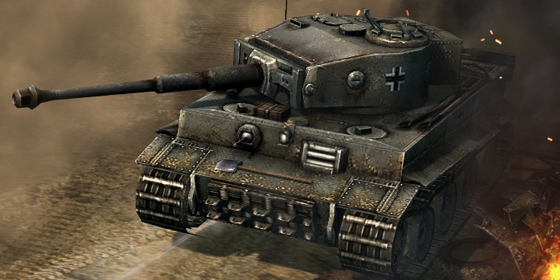 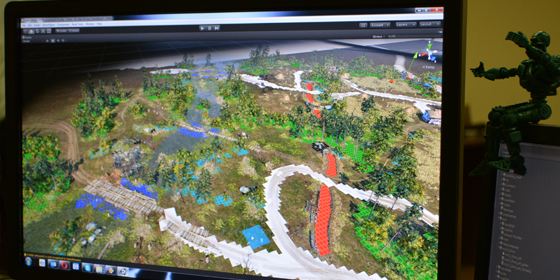 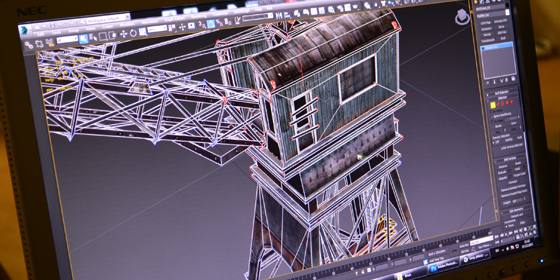 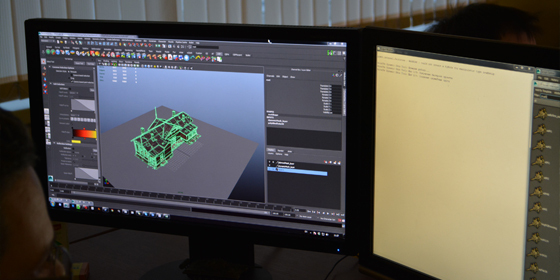 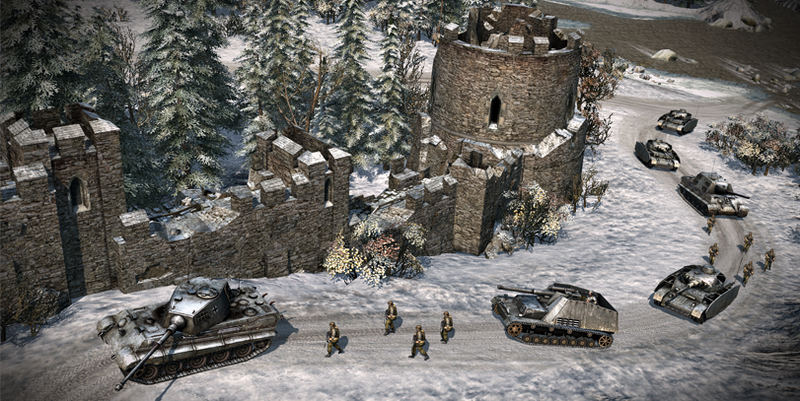 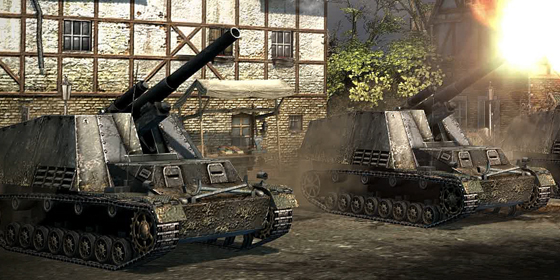 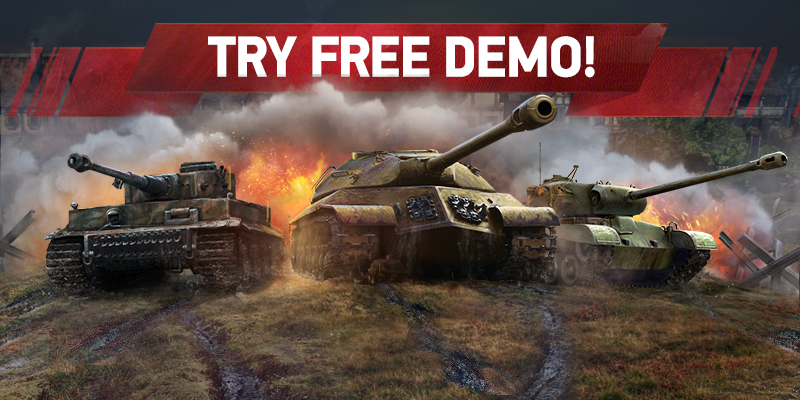 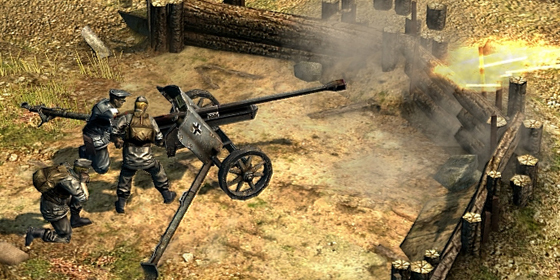 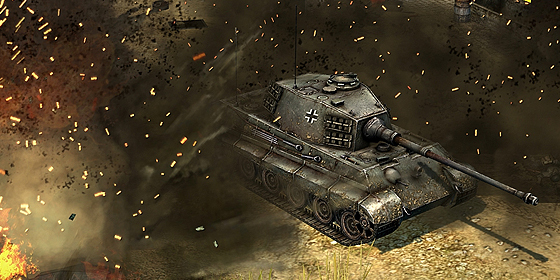 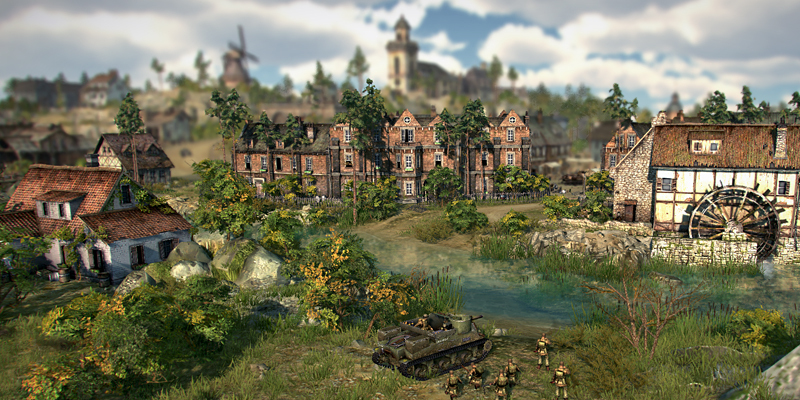 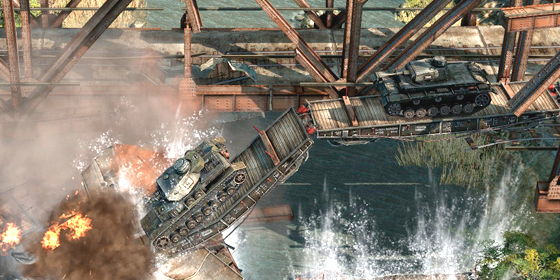 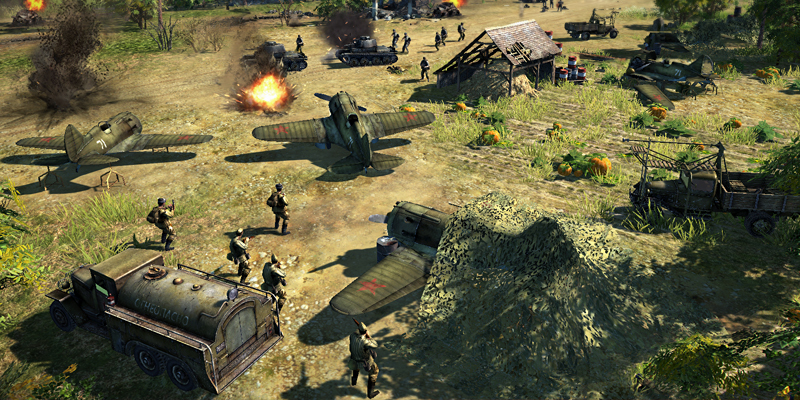 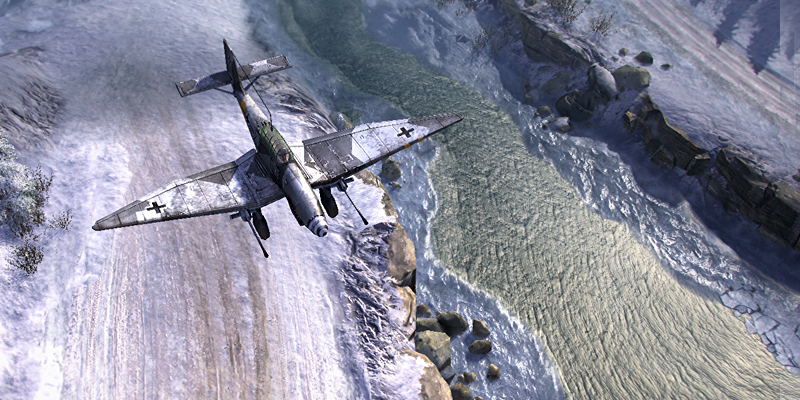 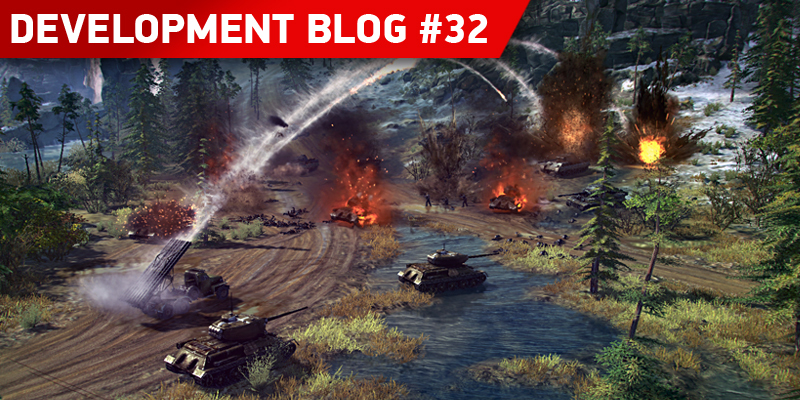 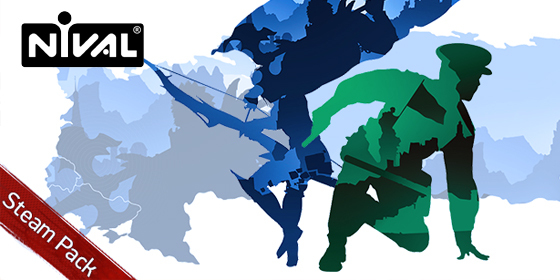 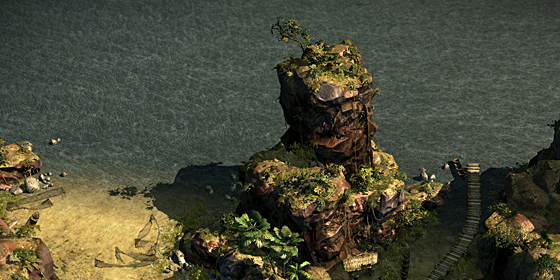 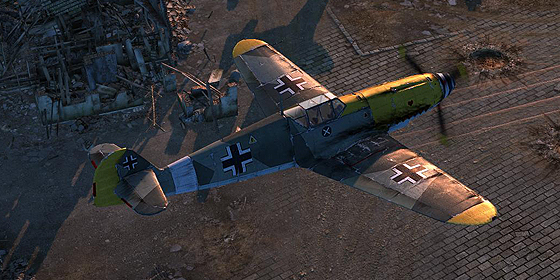 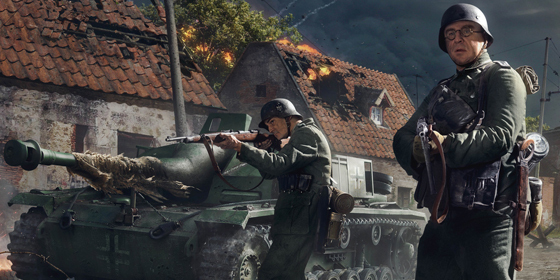 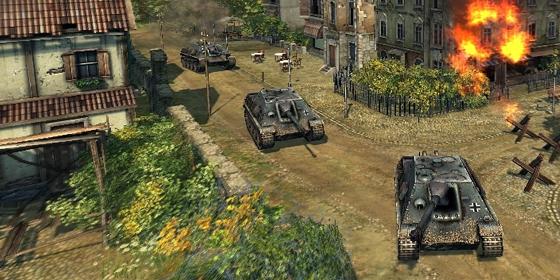 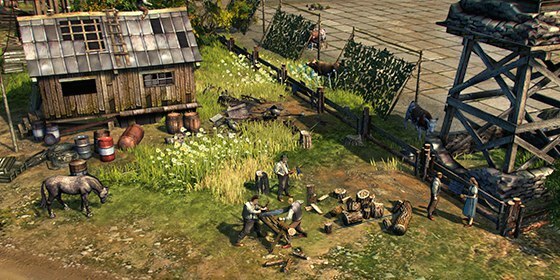 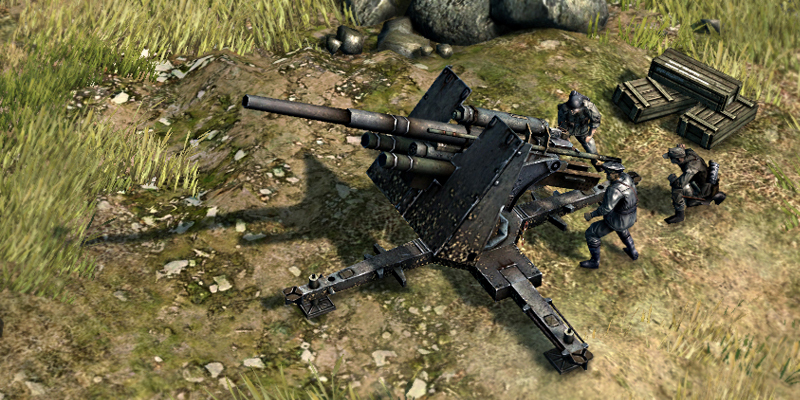 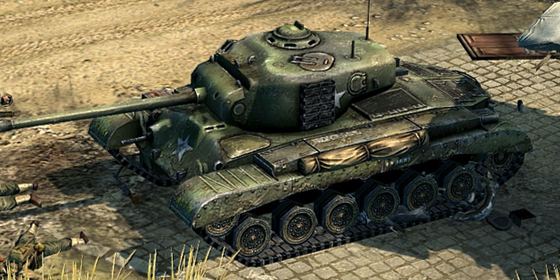 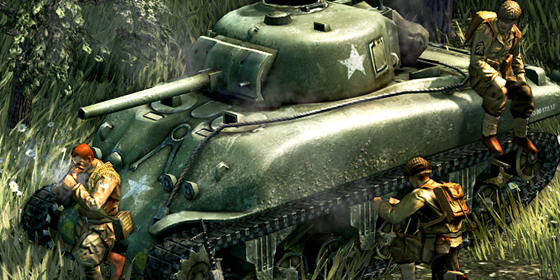 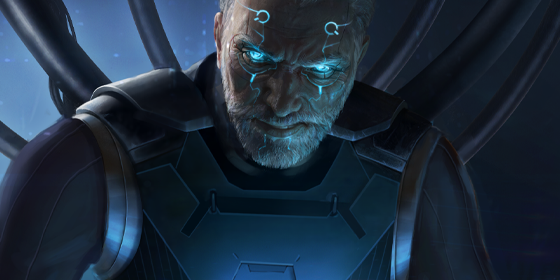 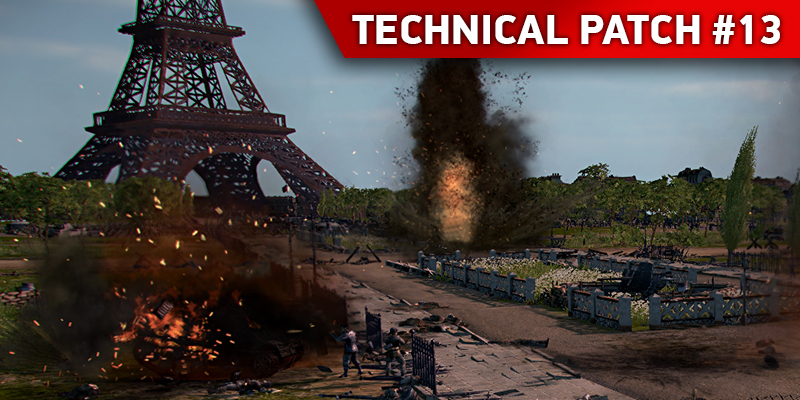 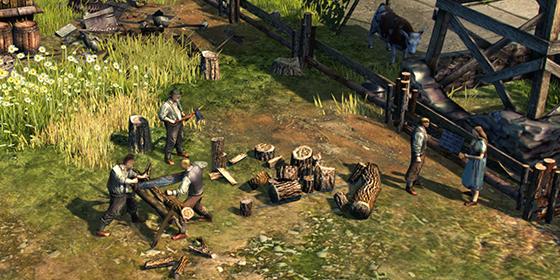 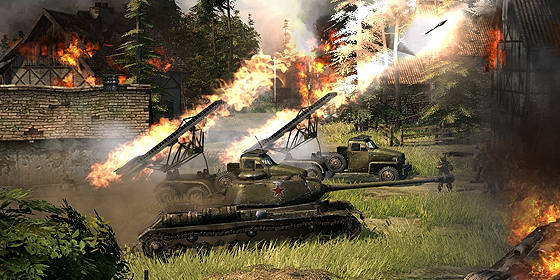 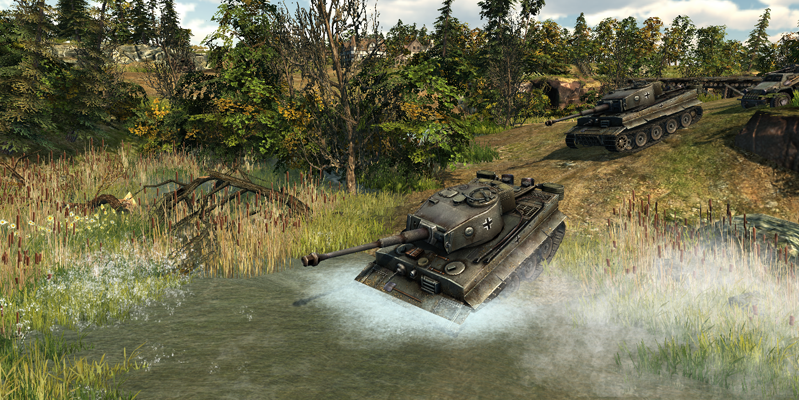 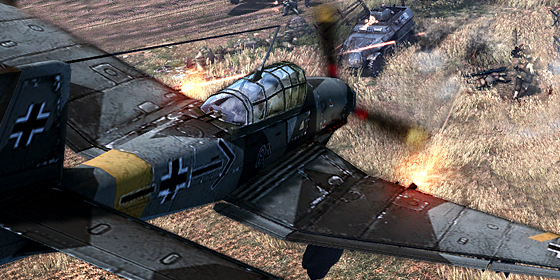 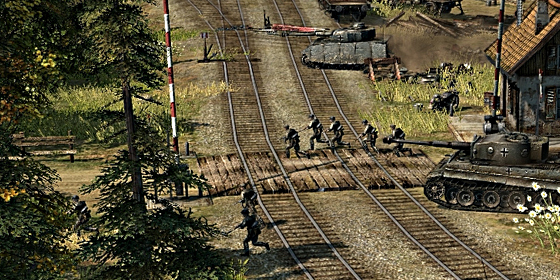 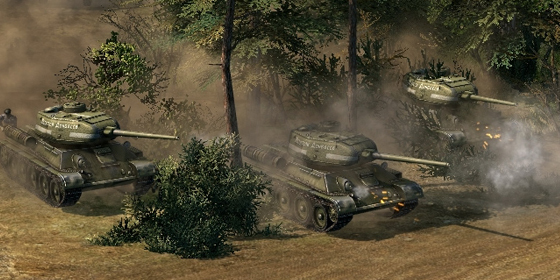 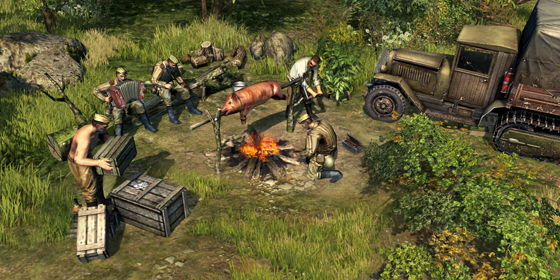 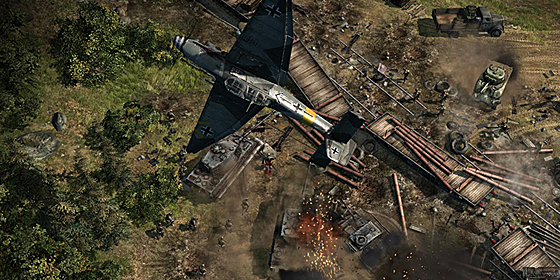 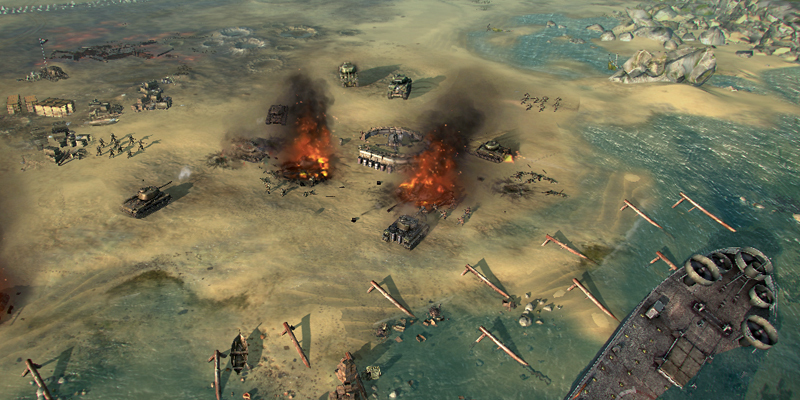 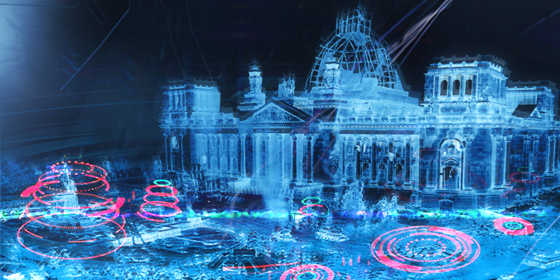 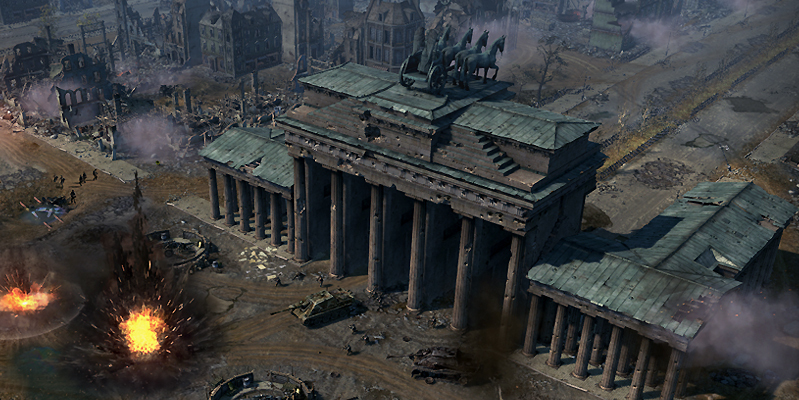 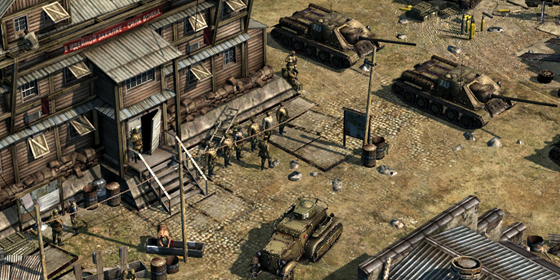 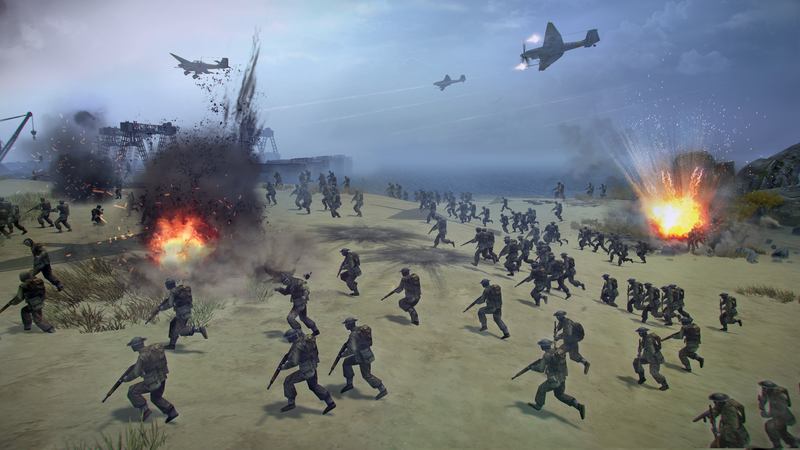 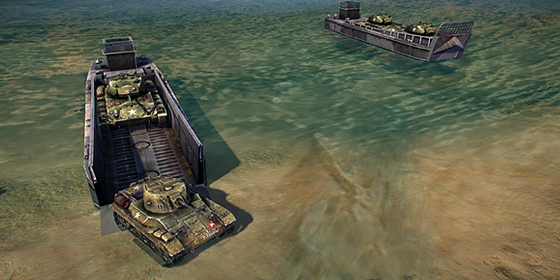 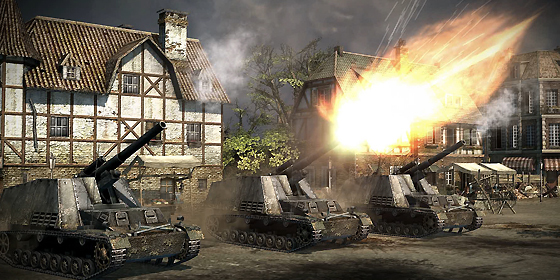 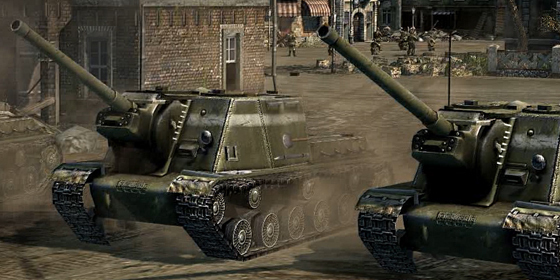 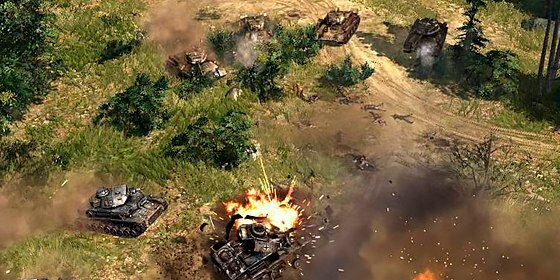 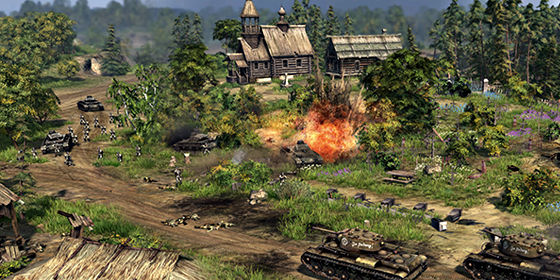 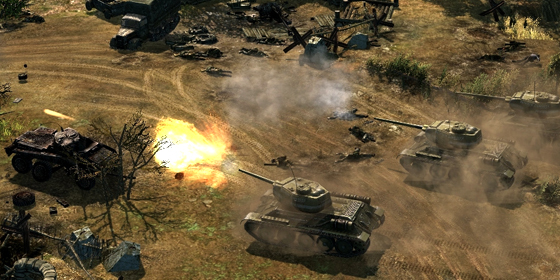 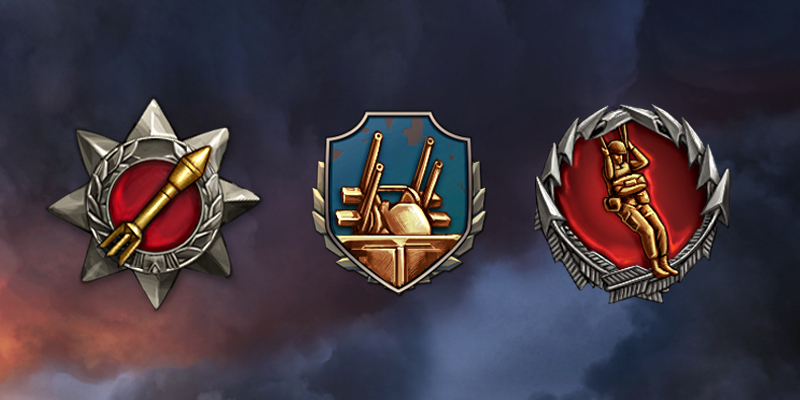 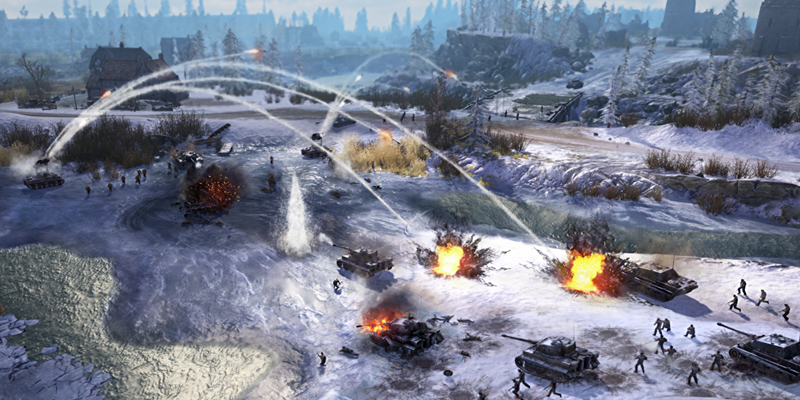 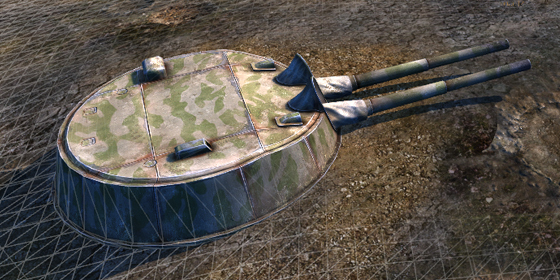 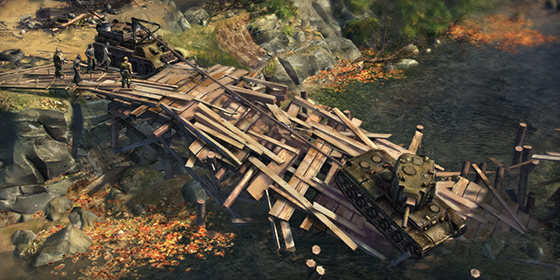 For now, we’re going to tell you about the battles you’ll take part in if you choose the Allied side.